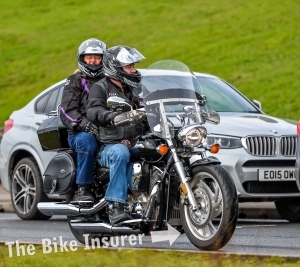 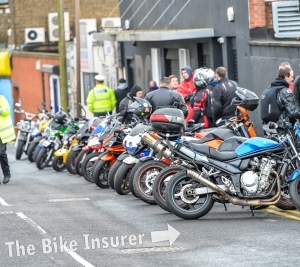 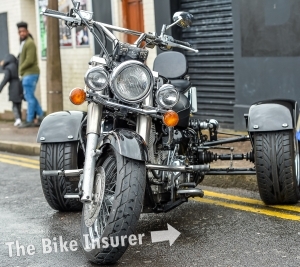 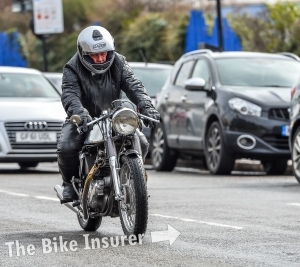 By tradition, bikers have descended on Southend in Essex on the Easter bank holiday Monday for the season opener, otherwise known as the Southend Shakedown. 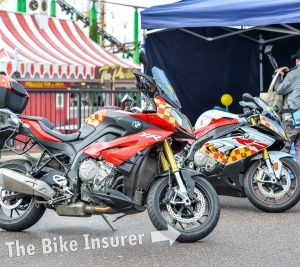 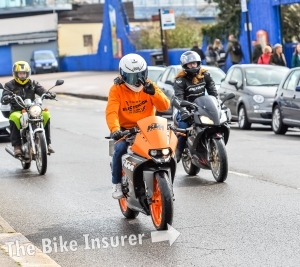 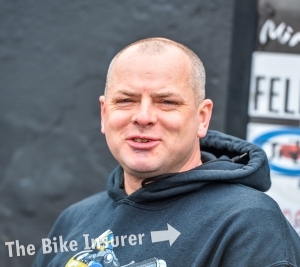 For many years Southend-on-Sea has seen bikers come in their droves to be part of the event, which has previously been organised by the Ace Café London who are no longer running the event. 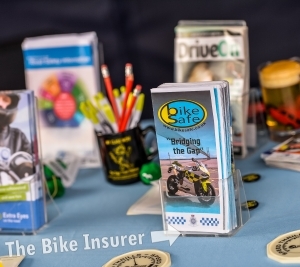 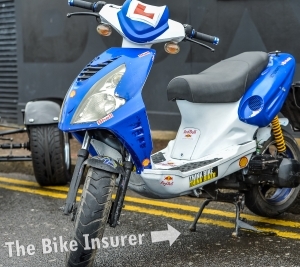 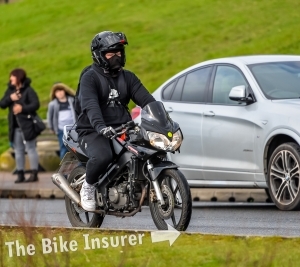 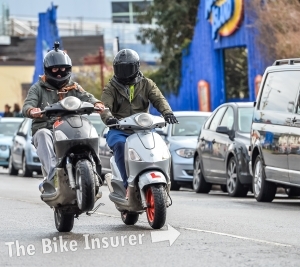 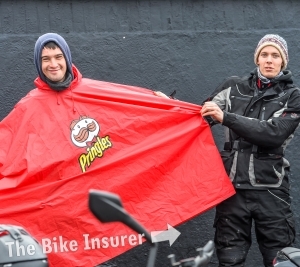 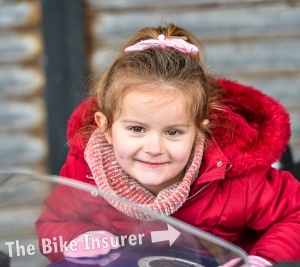 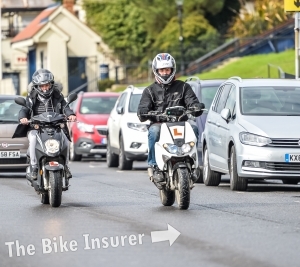 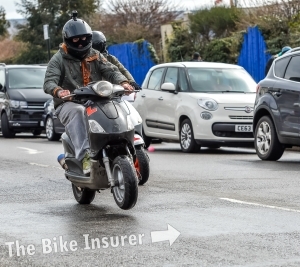 The Bike Insurer headed to the coast for our annual trip but we were in for a shock, as the council and police had prepared an action plan to deal with what was predicted to be an influx of bikers, putting railings all along the seafront with a high police presence. 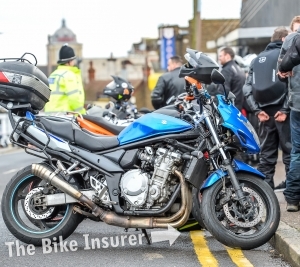 The large police presence attracted criticism from seafront traders and residents, who said it put people off visiting the seafront but despite this, around 1,000 bikers still gathered on the day. 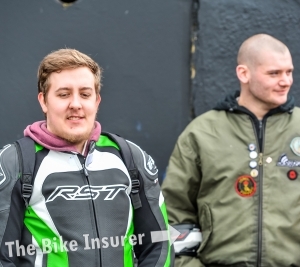 Check out our gallery of images from the day and we want to know your thoughts on the ‘Unofficial’ Southend Shakedown 2018.